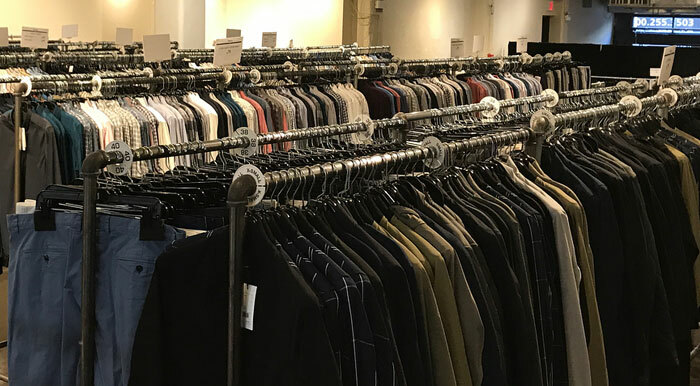 WHY: Contemporary & designer brands for women and men at a discount at the Prive Fall Sample Sale. Rachel Zoe, Haute Hippie, 10 Crosby, Save The Duck Outerwear, and more. Faherty, McQ, Kenzo, A.P.C, Cottweiler, Our Legacy, and more.